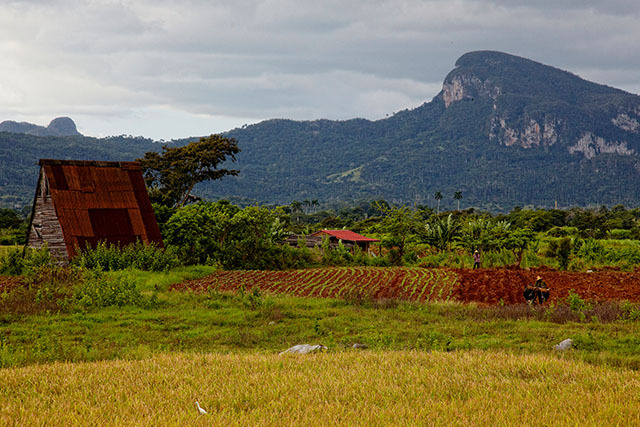 It isn’t hard to see why the New York Times recently named Viñales, Cuba, tenth of 52 must-see destinations. Citing “stunning limestone outcrops...often shrouded by morning mist,” pastel houses, and deep-red earth housing the region’s famous magotes (giant roundish hills) and tobacco fields, the publication praised the region’s pristine UNESCO World Heritage Site for its tranquility and stunning scenery. 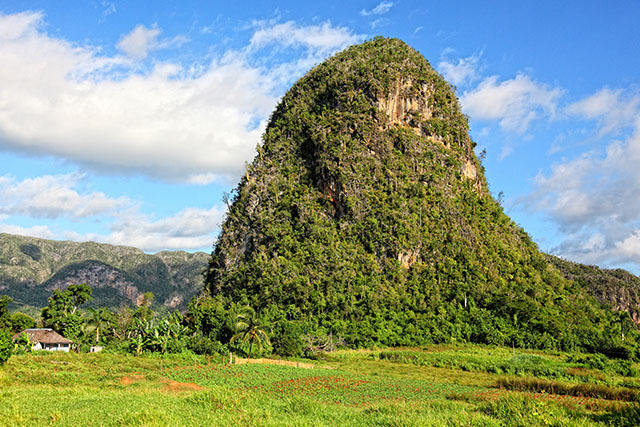 Visitors can experience Viñales and surrounding areas on InsightCuba’s Legendary Cuba tour, and our special Marathon Cool-Down tour. 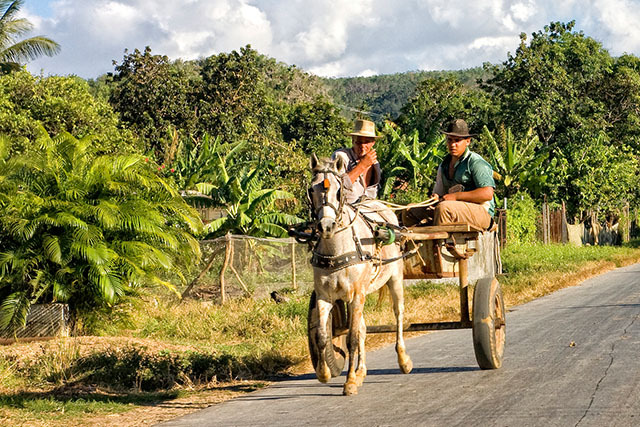 Travelers visit Viñales National Park with a local guide, and learn up-close at a tobacco-drying house how Cuba’s famous cigars are rolled by hand. At the fascinating Palenque de los Cimarrones (a multi-building, thatched-roof-and-magote-cave restaurant that pays tribute to Cuba’s runaway slaves of old), guests savor smoked pork to Afro-Cuban music. Later, one might enjoy a “coco loco,” a local drink made from rum, coconut water, and honey.